They’re sweet, fashionable and promise to bring fresh water for Tireli village in Mali, West Africa. 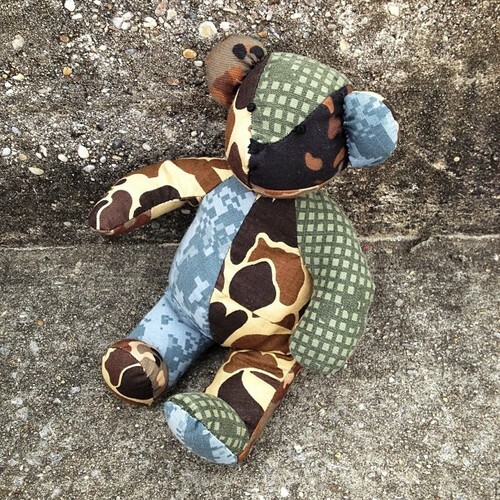 Kumanokoido handmade teddy bears are the creation of Brooklyn based designer Junichi Nakane who, in December 2011, while on a cross-cultural expedition in Mali noticed the lack of clean water in the village of Tireli. 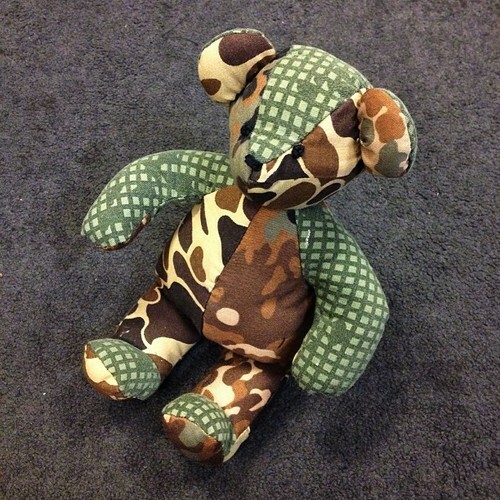 By selling huggable, neat-looking handmade toy bears, he aims to cover the high cost ($15,000) for building a water well in that location and send a friendship message throughout. 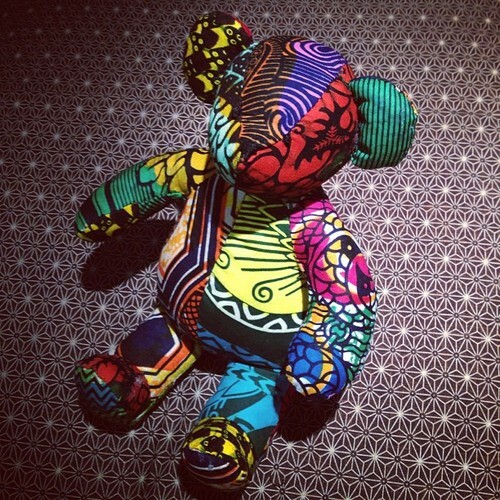 A fan of the Ralph Lauren Polo Teddy Bear series, Nakane chose the stuffed bear as his design project considering also that the teddy bear is a worldwide symbol of friendship. 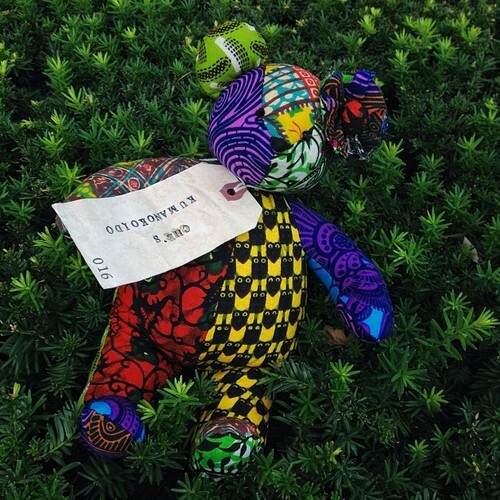 He named them Kumanakoido, a combination of two Japanese terms meaning “baby bear” (Kumanako) and “water well” (ido). The vivid fabrics used for sewing are waxed pattern textiles from Mali or from other traditional communities. 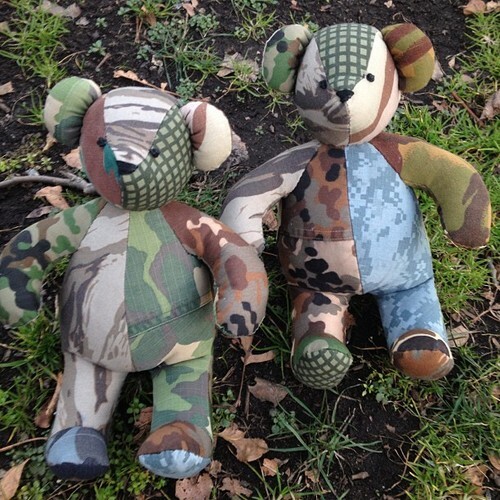 For the “Camo Bears”, a definite success, the designer uses camouflage fabrics from different countries including U.S., Japan, Korea, Brazil or Vietnam, thus making also an anti-war and global unity statement.